Helping Injured Workers Navigate The Workers Compensation System. Joseph E. Lounsbury represents injured workers with their Workers' Compensation claims. Joseph Emmett Lounsbury earned his Bachelor' Degree at the University of California, Irvine, and his Juris Doctorate from Golden Gate University School of Law. 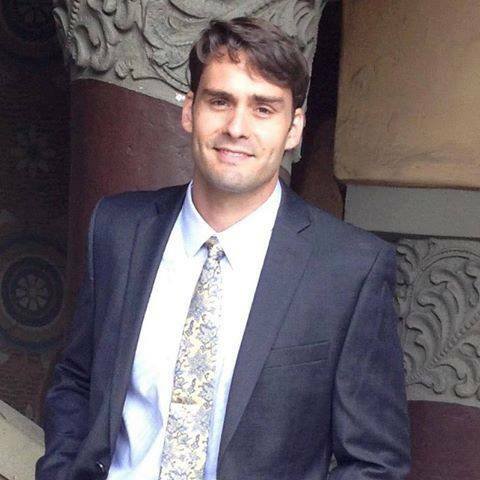 At Golden Gate University, Mr. Lounsbury was Vice President of the Jewish Law Students Association, Secretary of ACLU, and Outings Coordinator for the Environmental Law Society. At Golden Gate University he earned an Environmental Law Certificate, and completed the Honors Lawyering Program. After law school, Mr. Lounsbury worked as a Staff Attorney at California Rural legal Assistance, Inc., where he provided direct services to low-income clients in cases involving landlord-tenant disputes, disability discrimination, national-origin discrimination, labor & employment claims and Social Security termination. Now, Mr. Lounsbury's goal is to provide the highest level of service and representation to his clients.